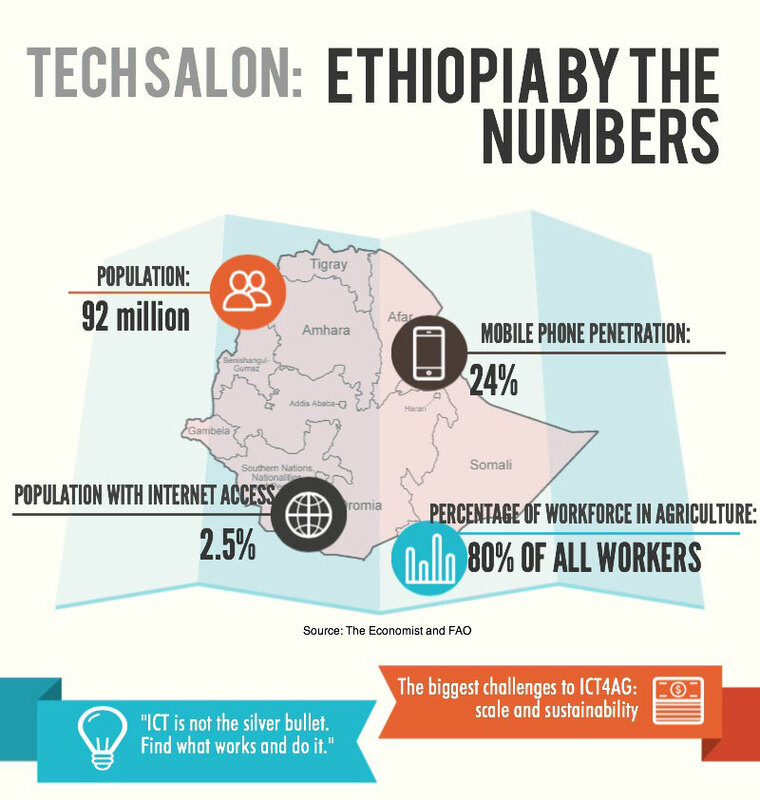 The second 2014 Ethiopian Banking and ICT Summitis to be held in Addis Abeba on November 21, 2014, at the Sheraton Addis, with the theme "ICT for excellence and innovation" by Cyber Security Africa. The summit is to be a one day event. It will raise issues such as opportunities, threats, risks and vulnerabilities in ICT services and products. "Delegates attending the summit will learn: how to confidently develop and implement foolproof ICT strategies to maintain consumer trust and promote service usage, and identify the technical, device, network and hardware vulnerabilities that could compromise service security," the press release for the event states. The summit, which will be attended by participants from China and Europe, will focus on the expansion of ICT services by creating awareness.